There are thousands of different tea varieties available for tea lovers to chose from, with many unique teas found only in certain parts of the world. 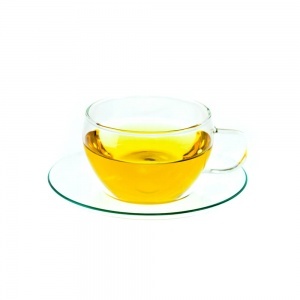 Yet despite the seemingly endless range of teas available, they all stem from one plant – Camellia sinensis. In the end it is all about how the leaves are harvested and processed that creates all the amazing varieties and tea types. 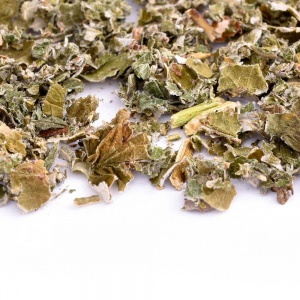 At Camellia’s Tea House, we are truly passionate about loose leaf tea and its health properties so all of our teas contain only naturally grown ingredients. Many of our teas and herbal infusions are designed and hand blended by us in London – a marriage of handcrafted quality, originality and health.